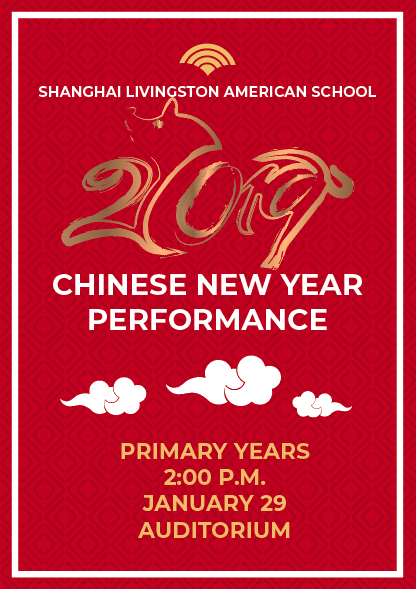 Shanghai Livingston American school is proud to present our 2019 Chinese New Year Performance! It will be held on January 29th in the 5th Floor Auditorium! 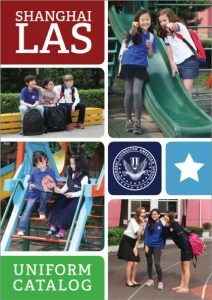 Can’t wait to be celebrating the Auspicious New Year of the Pig with the SLAS Community! Happy Chinese New Year!